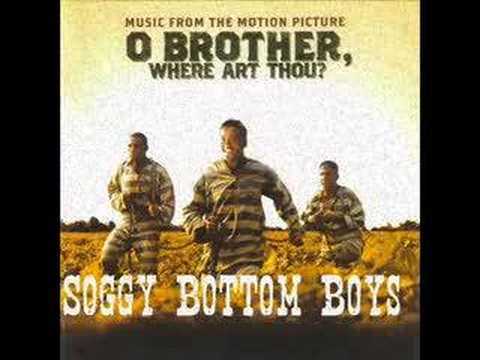 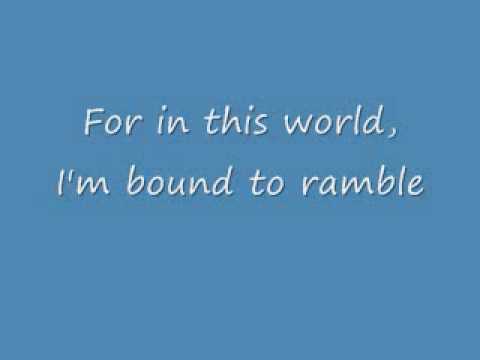 Soggy Bottom Boys- I Am A Man Of Constant Sorrow. 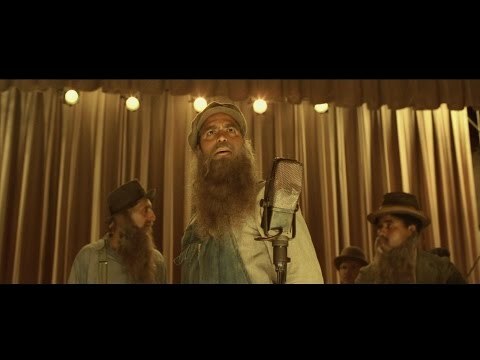 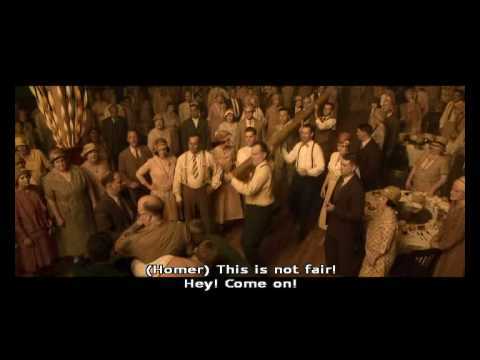 This is the movie clip of The Soggy Bottom Boys, with 'Constant Sorrow' and 'You Are My SunFibonaccine', great movie. 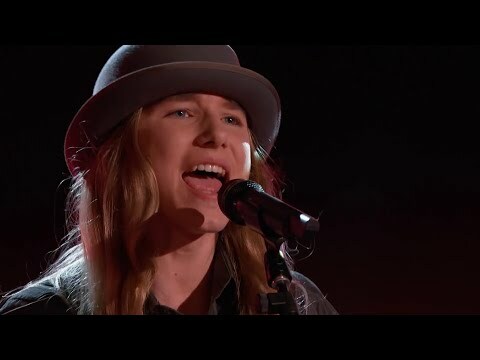 Sawyer Fredericks - I Am a Man of Constant Sorrow - The Voice 2015 Blind Audition.